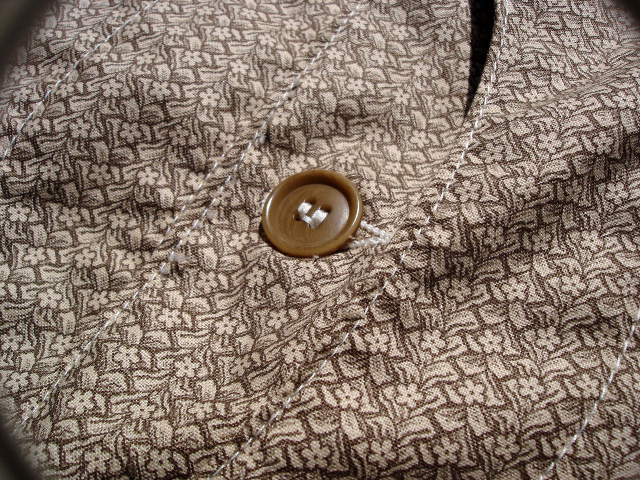 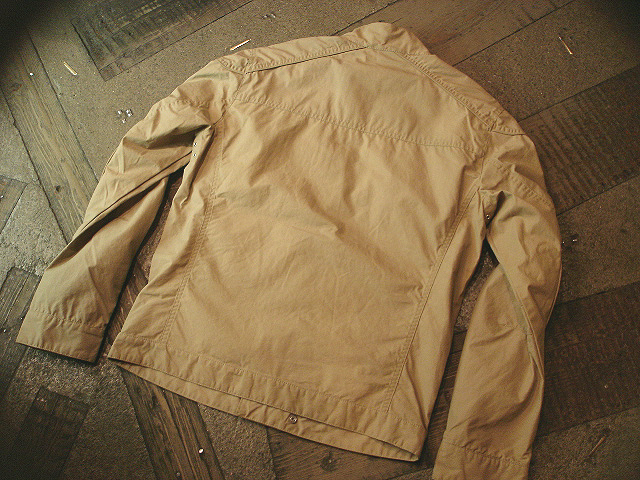 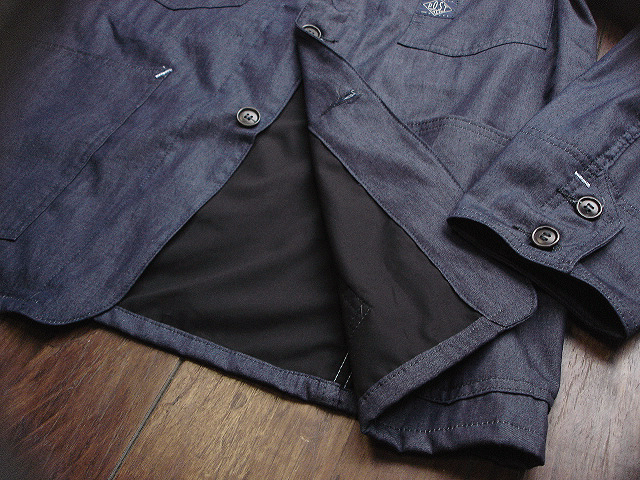 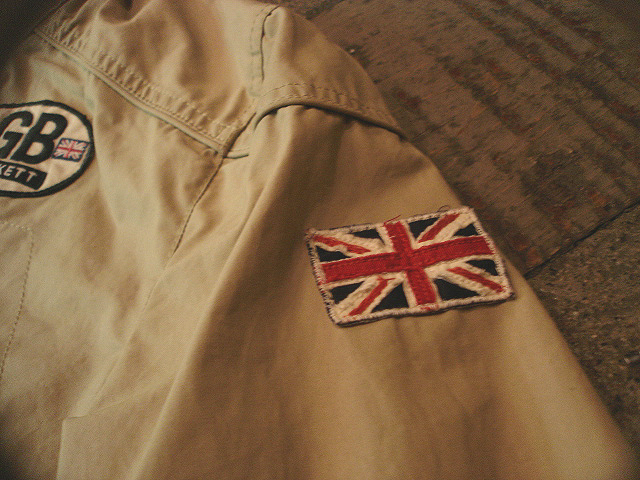 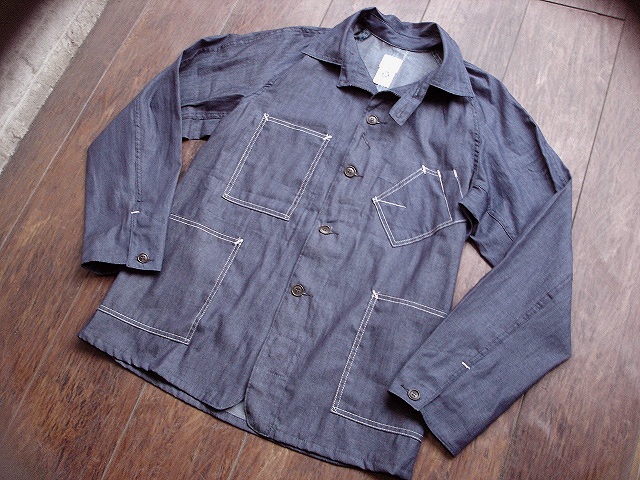 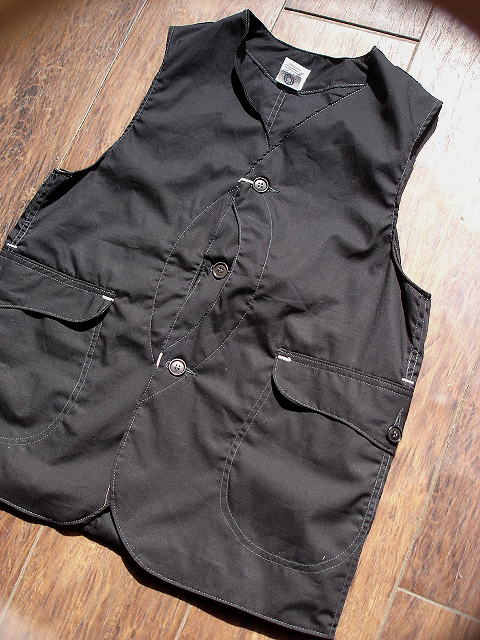 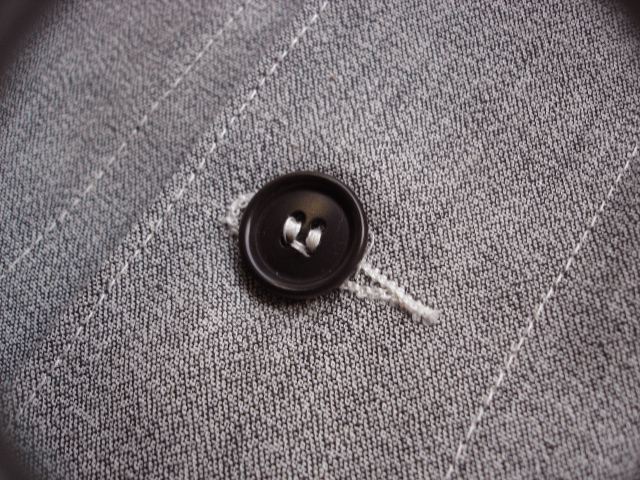 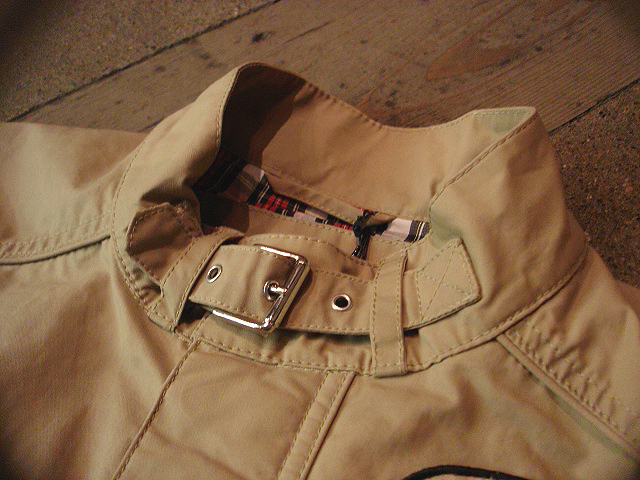 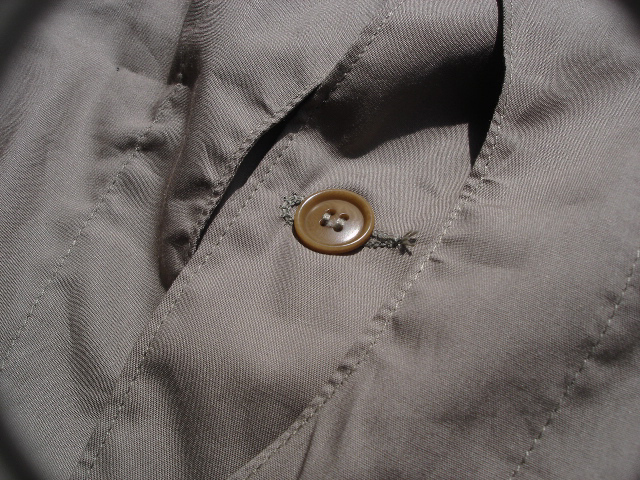 NEW : POST O'ALLS [ENGINEERS' JKT-DN] & [ENGINEERS' JKT-LDN] !! 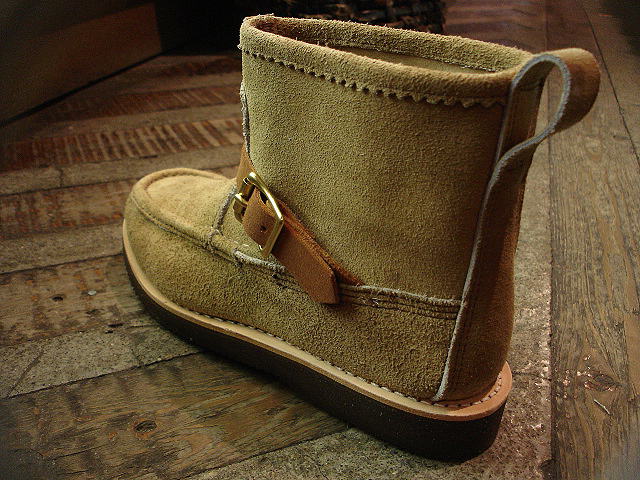 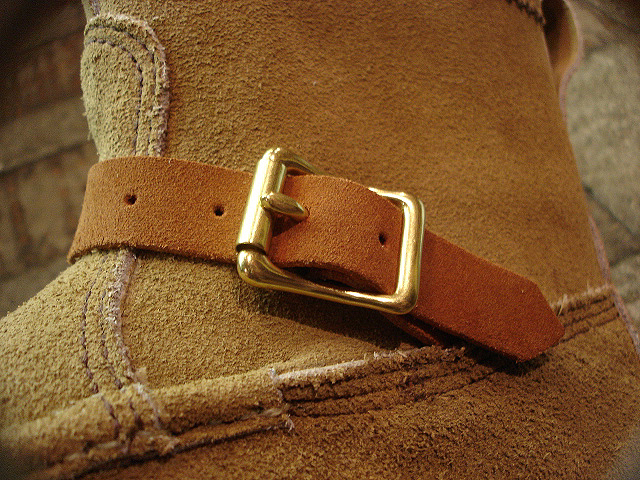 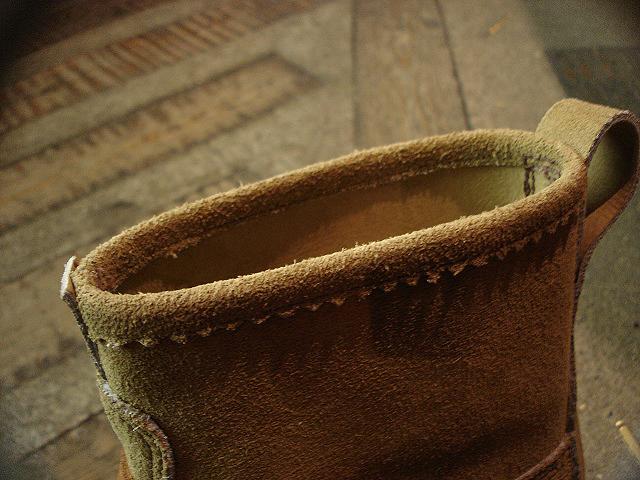 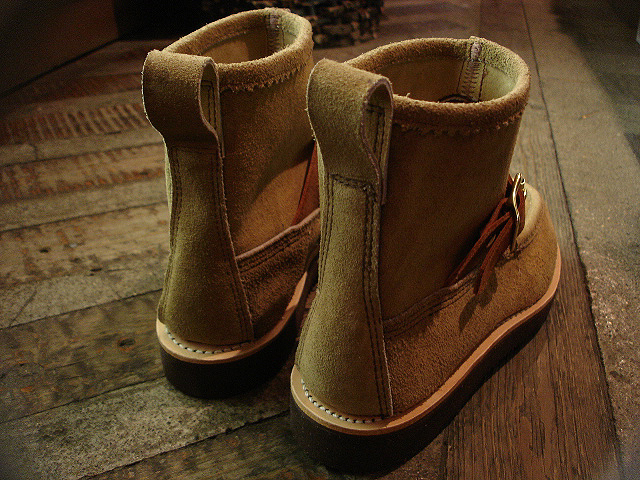 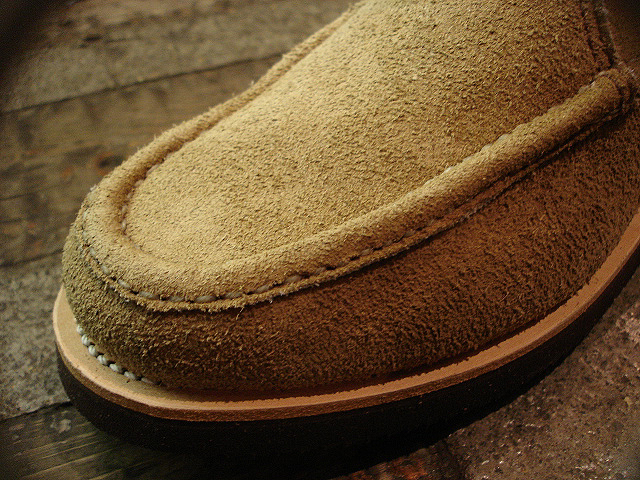 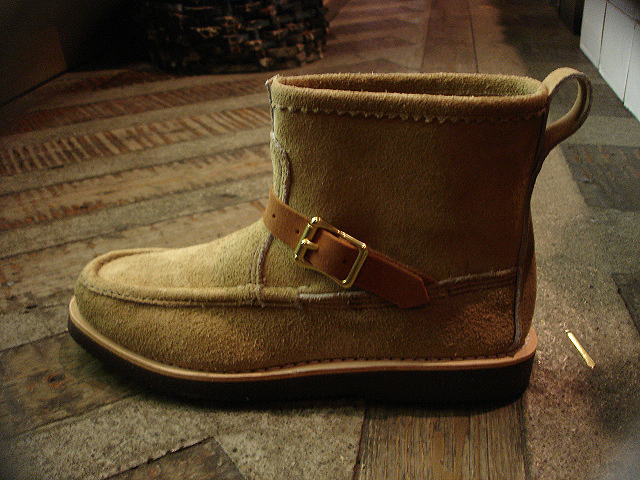 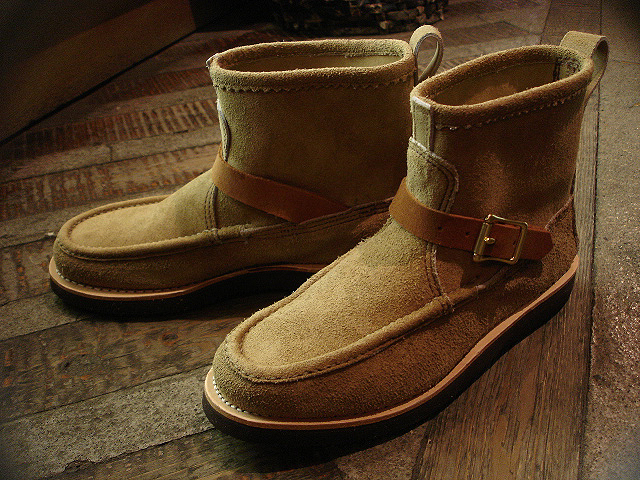 NEW : RUSSELL MOCCASIN CO. [Knock-A-Bout Boot with Strap] "Laramie Suede" !! 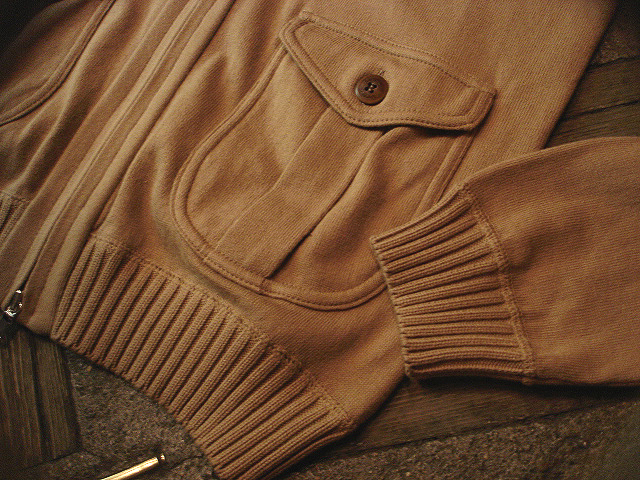 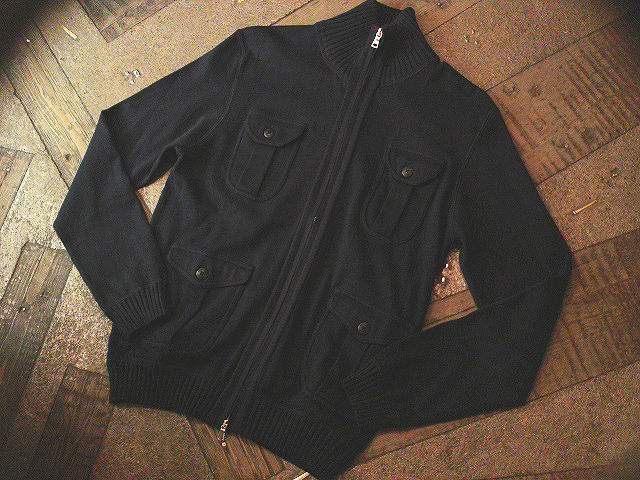 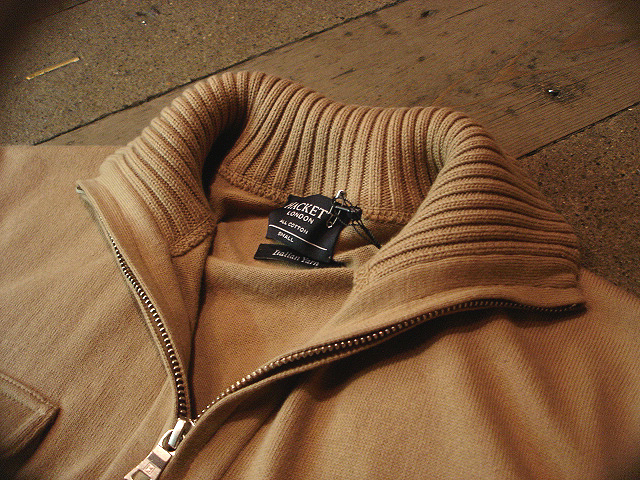 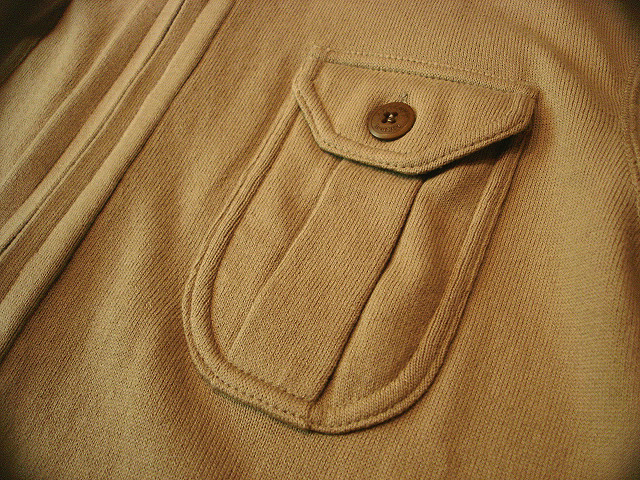 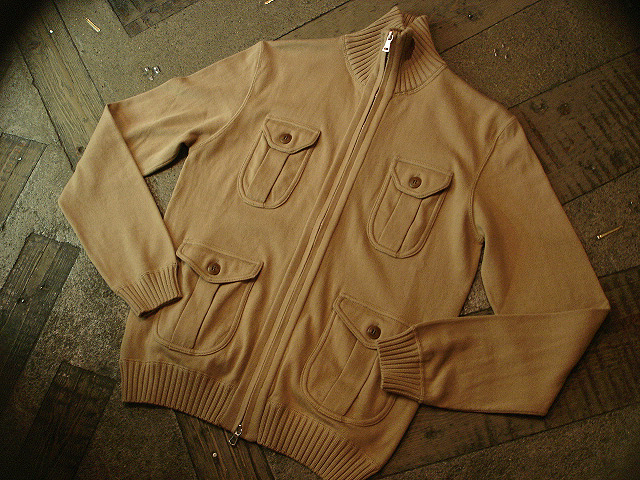 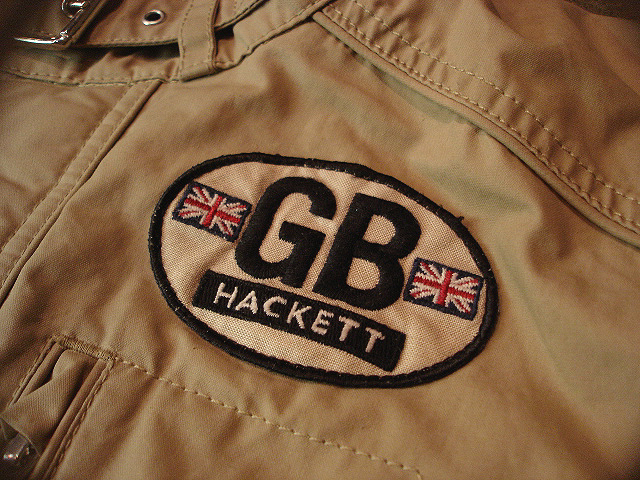 NEW : HACKETT LONDON [4 POCKET MILITARY CARDIGAN] !! 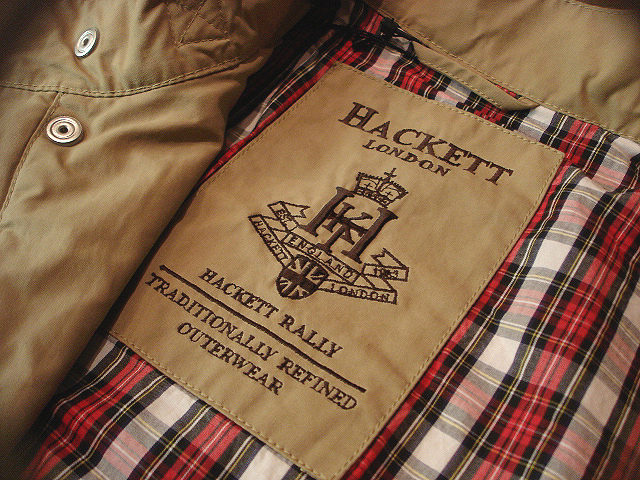 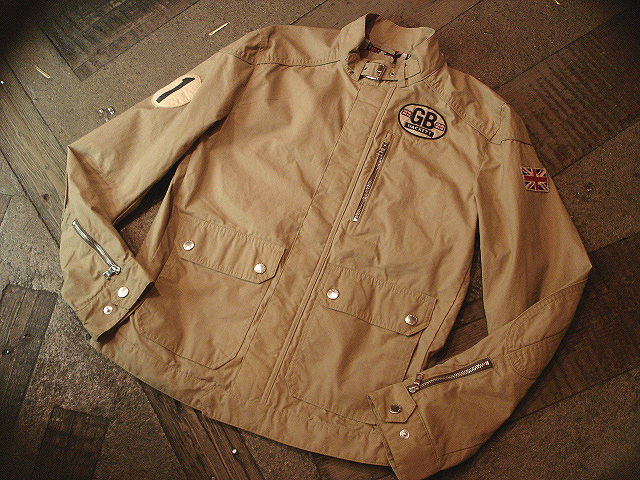 NEW : HACKETT LONDON [WAX RALLY MOTO] JACKET !! 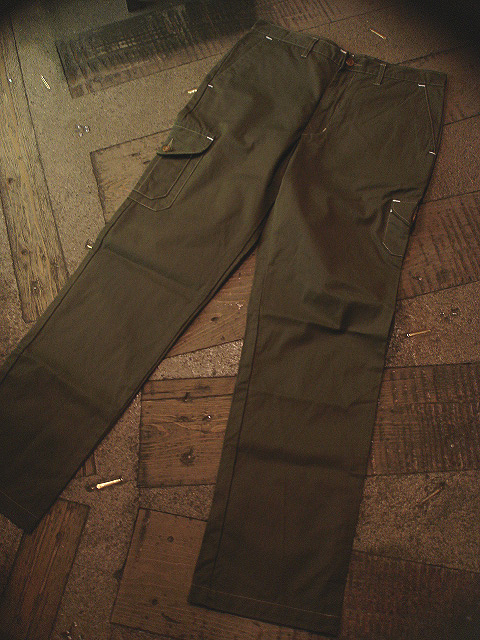 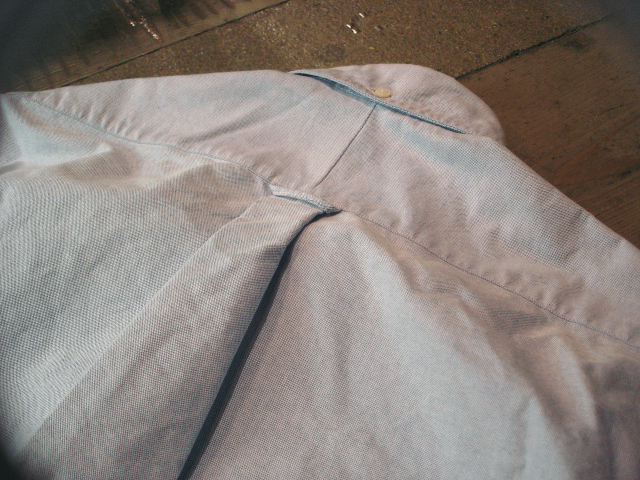 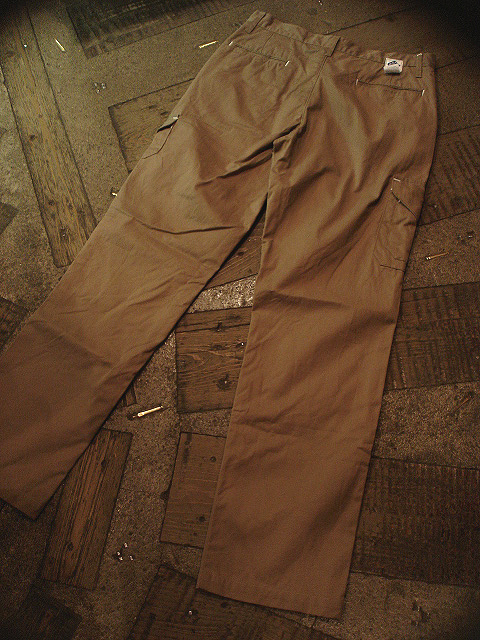 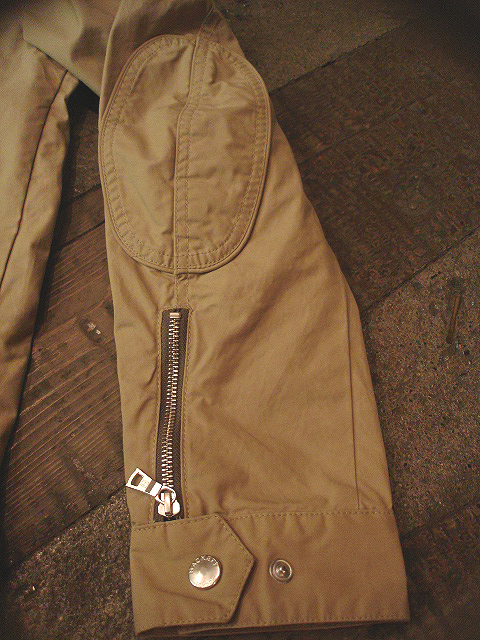 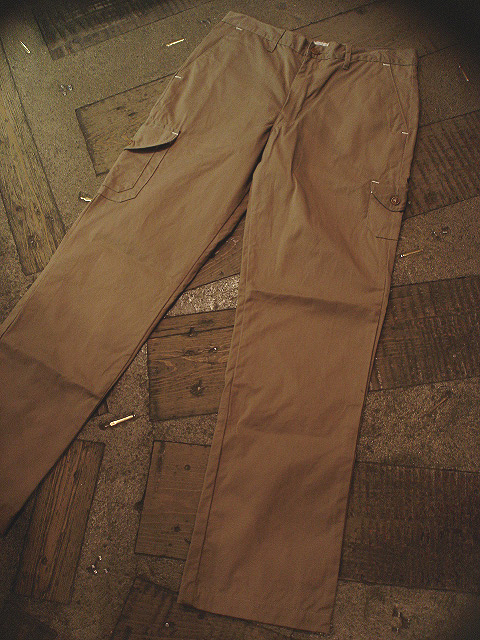 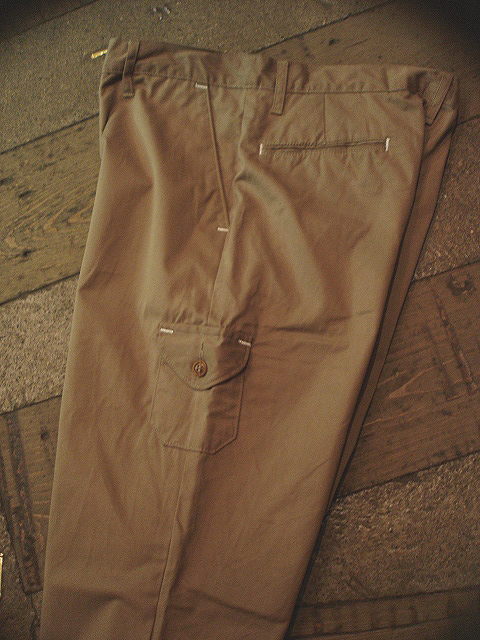 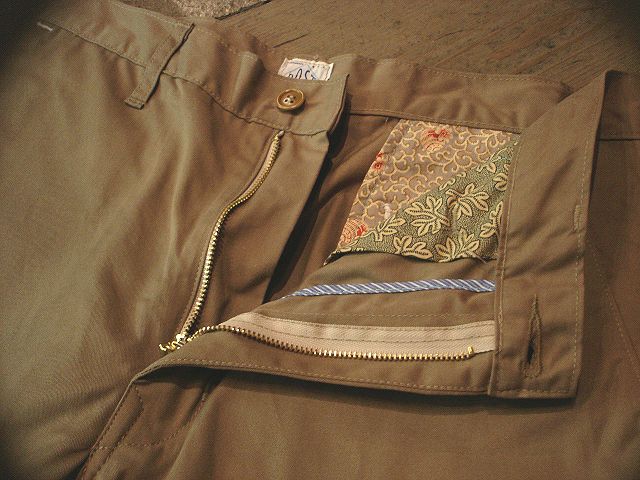 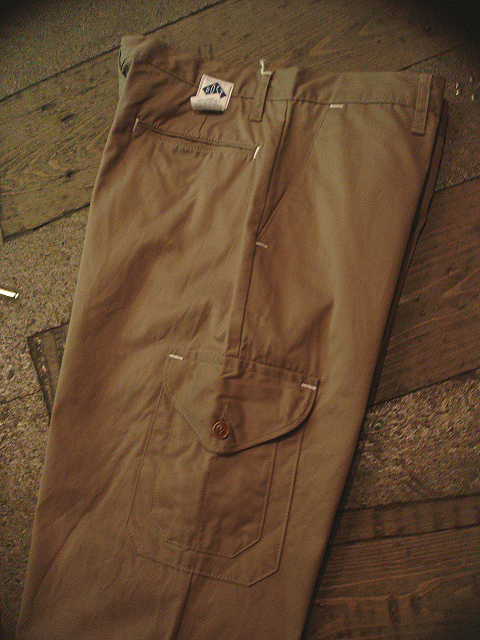 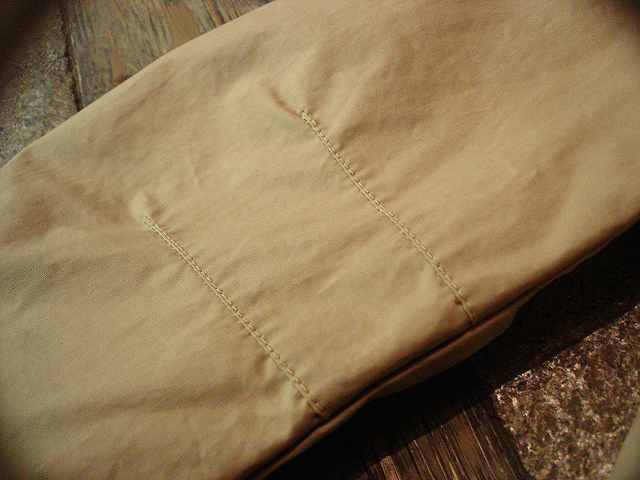 NEW : POST O'ALLS [CRUZER PANT] 2013 SPRING !! 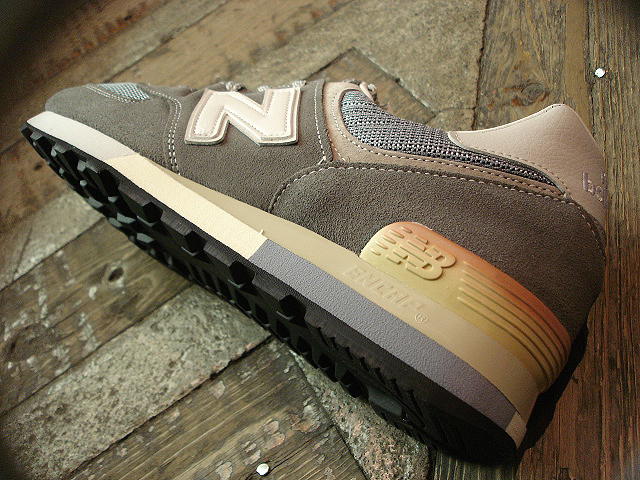 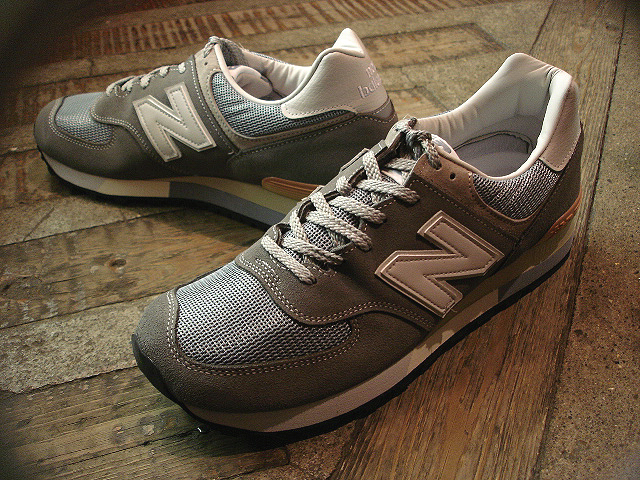 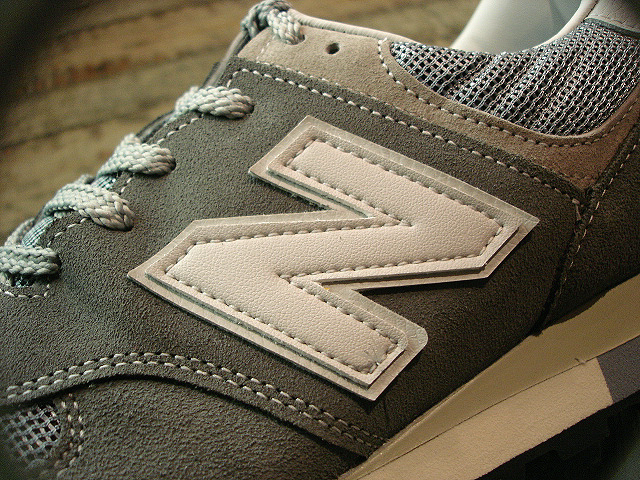 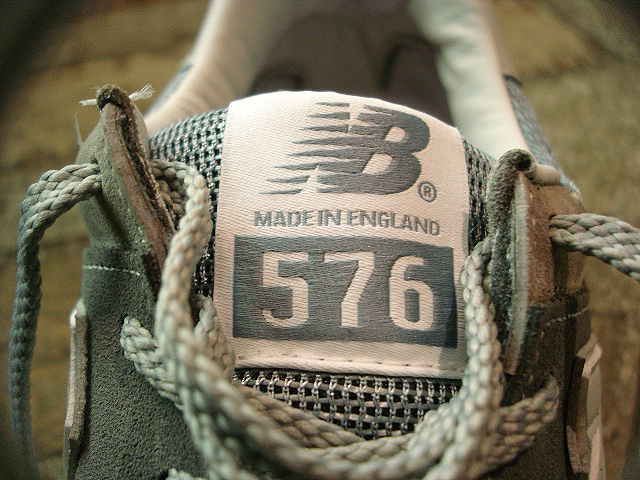 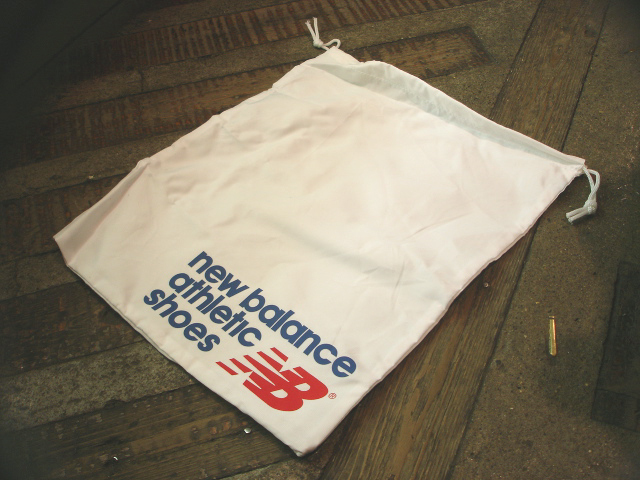 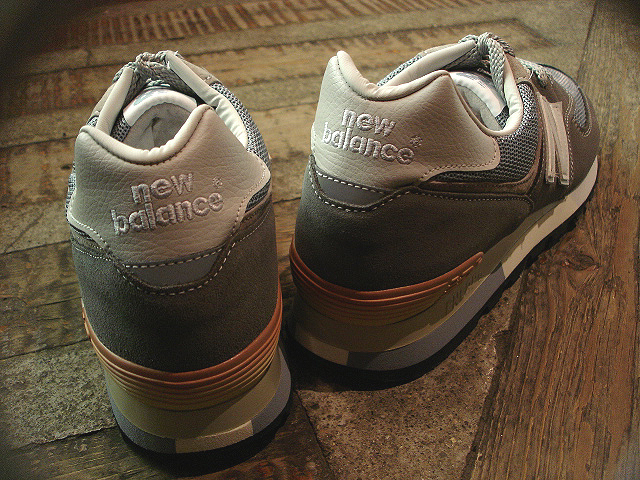 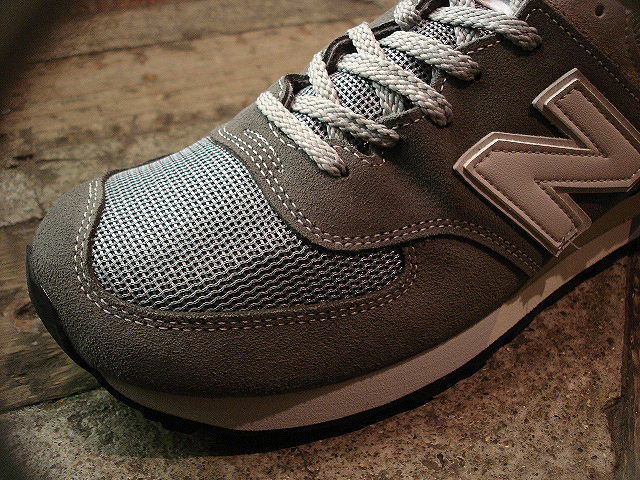 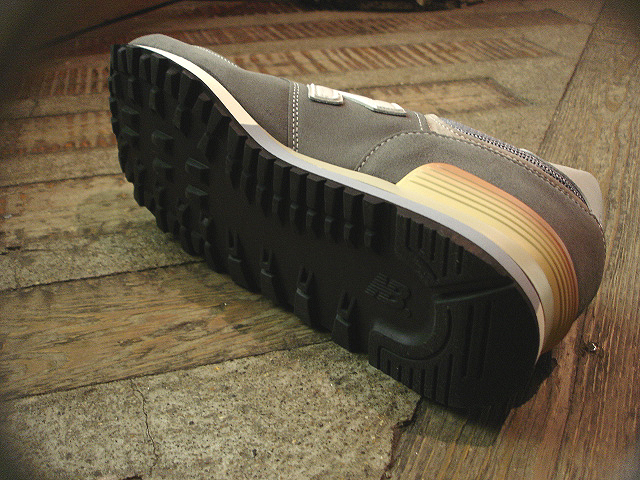 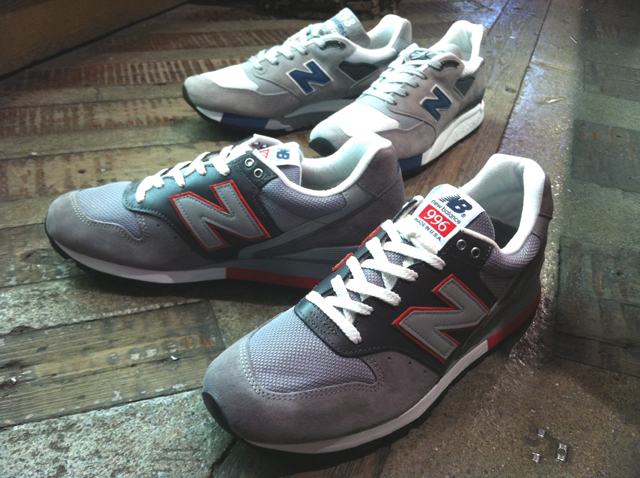 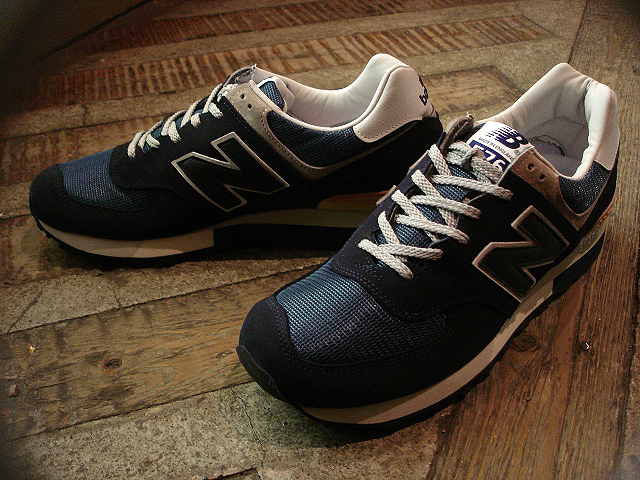 NEW : new balance [M576/SLATE] 25th Anniversary Model !! 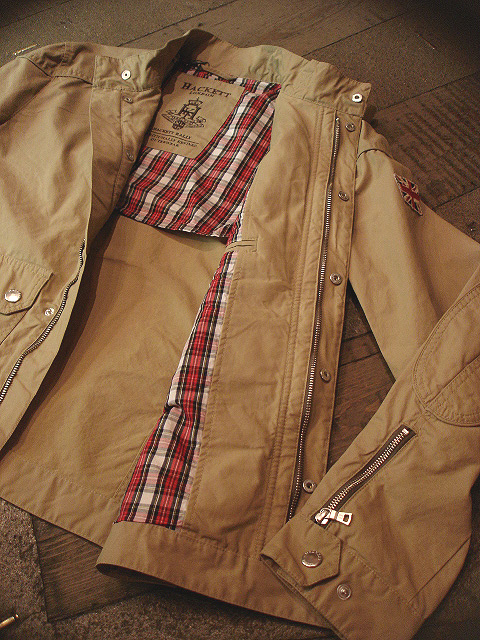 NEW : POST O'ALLS [ROYAL TRAVELER] 2013 SPRING !! 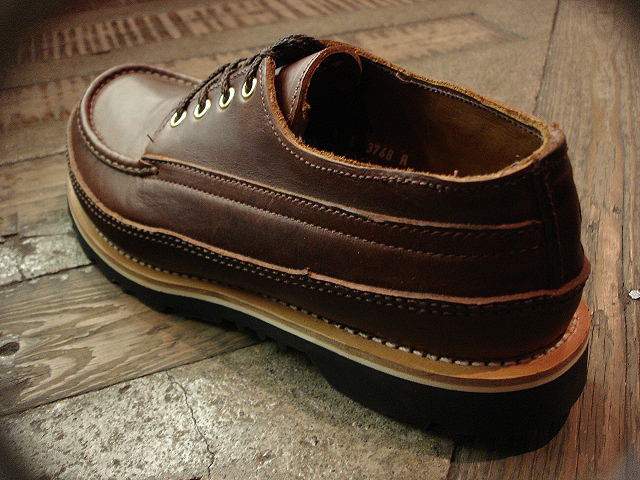 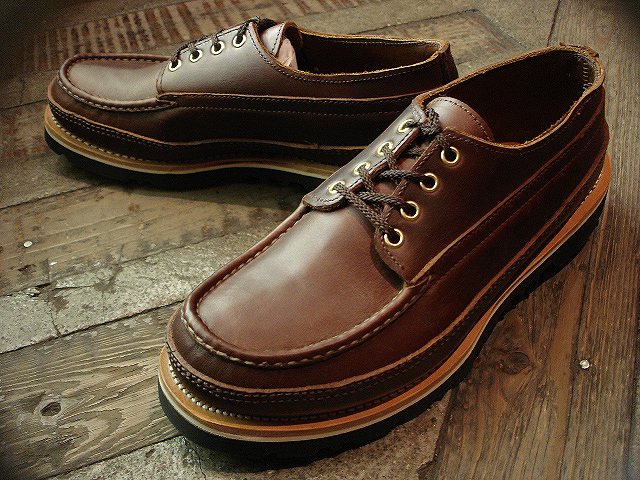 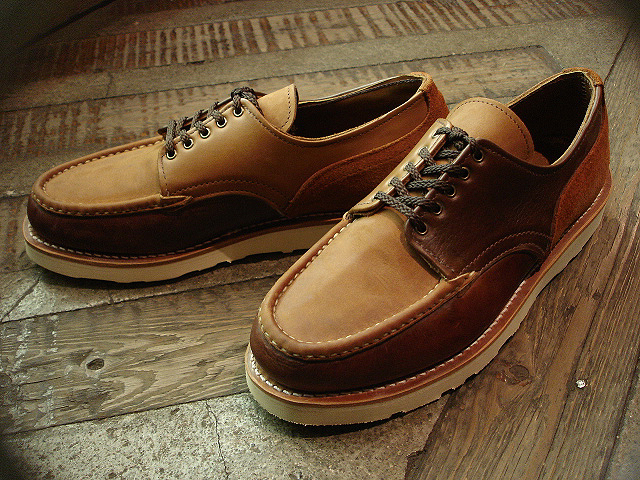 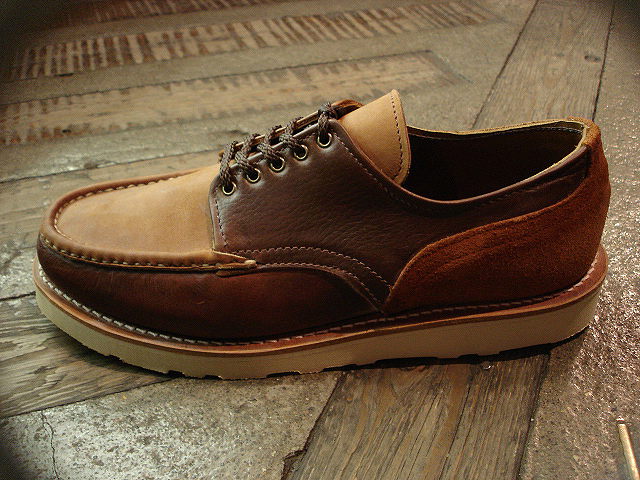 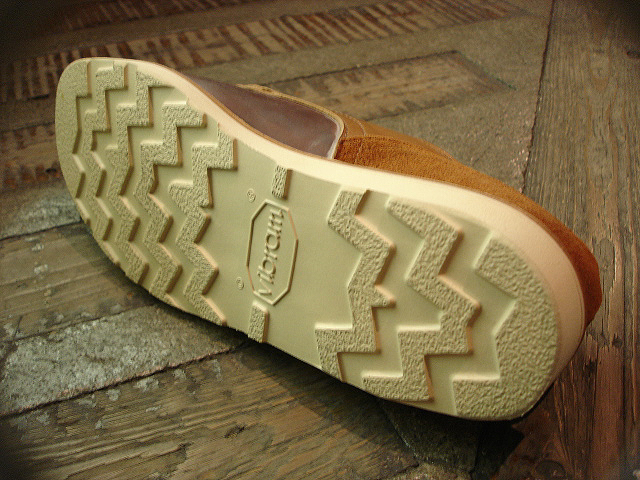 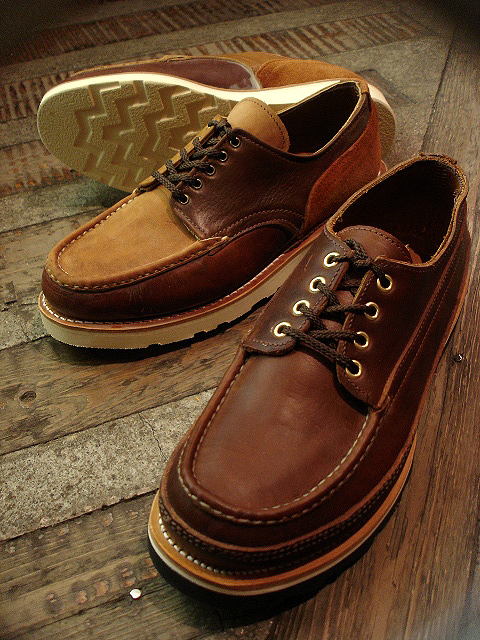 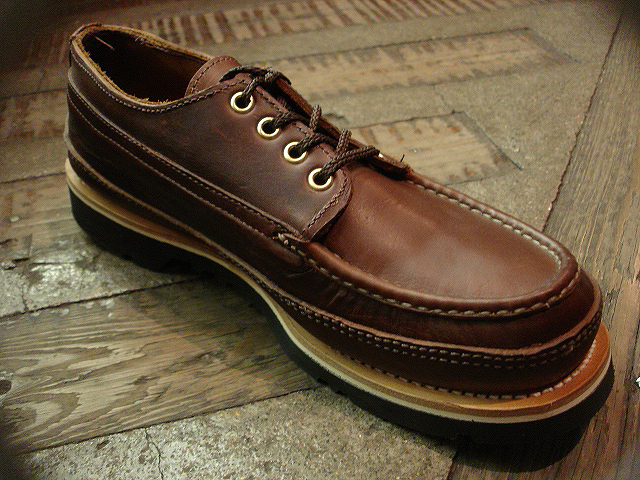 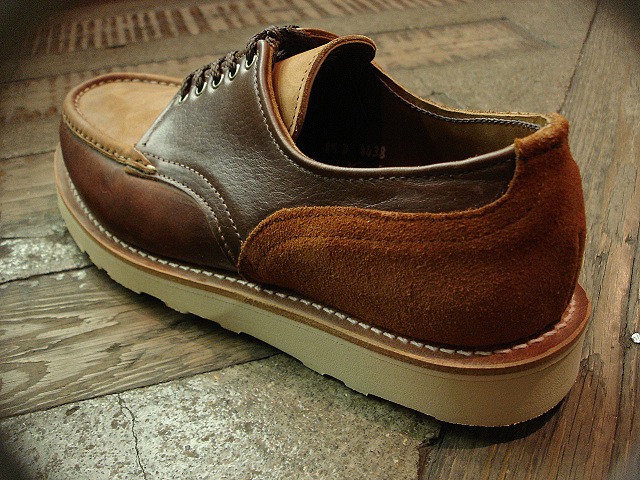 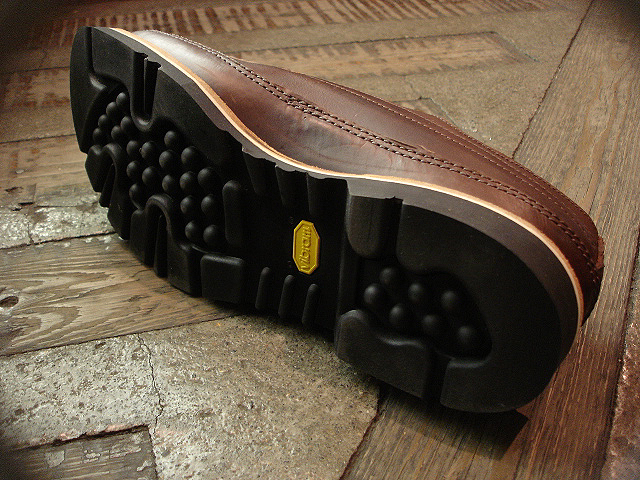 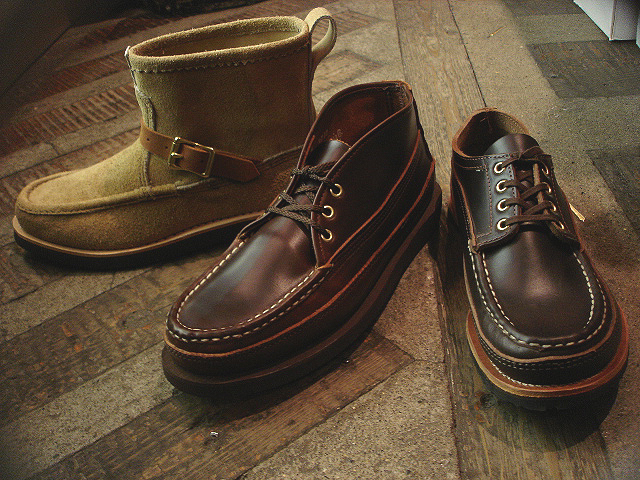 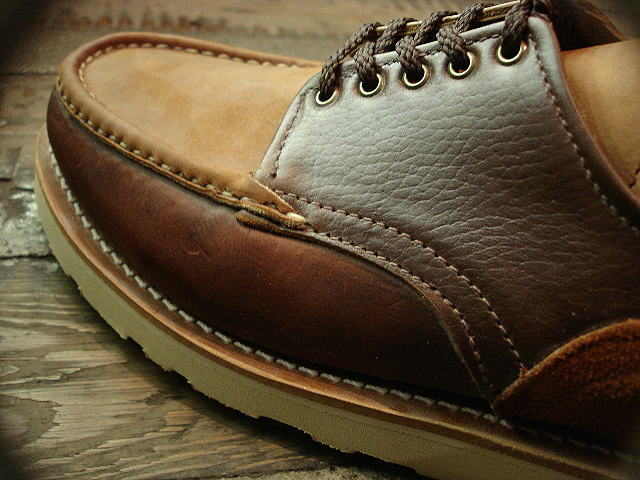 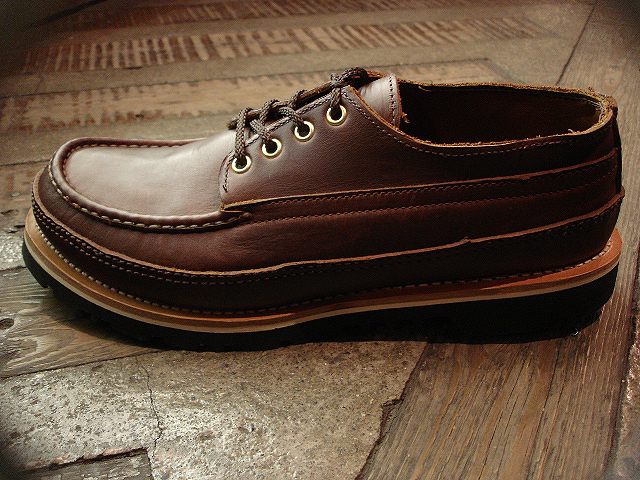 NEW : RUSSELL MOCCASIN CO. ["PREMIER" COUNTRY OXFORD]&[FISHING OXFORD / Chromexell ] !! 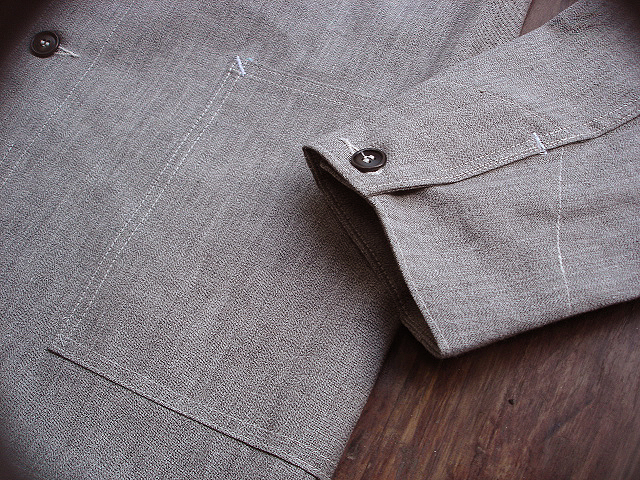 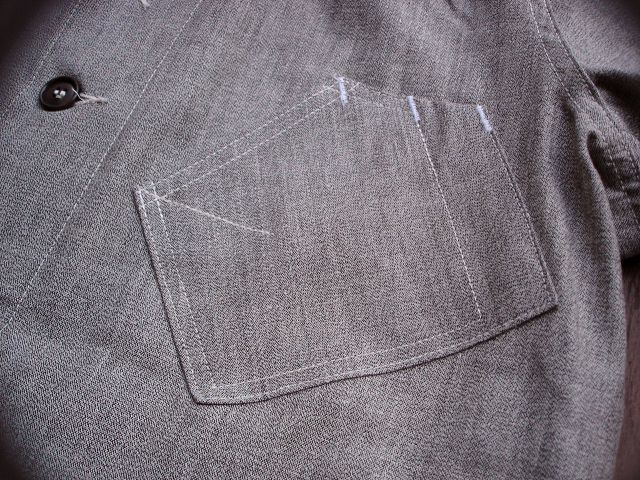 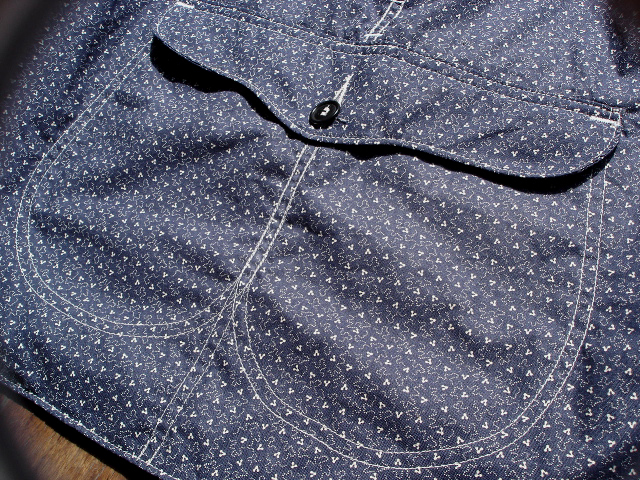 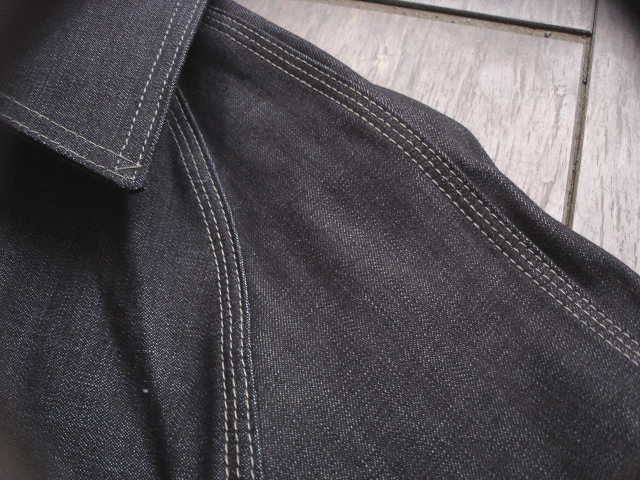 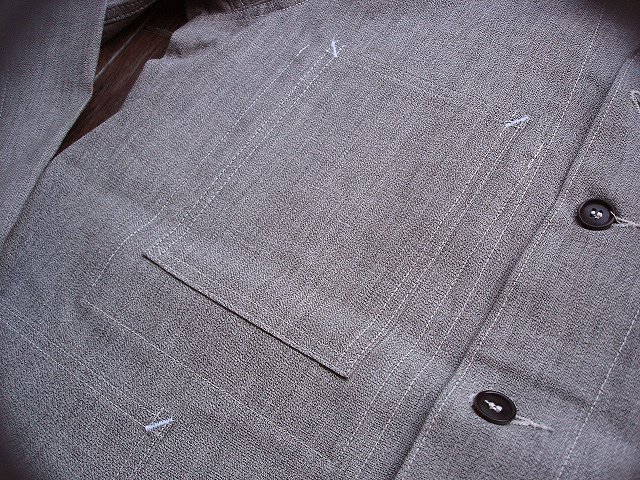 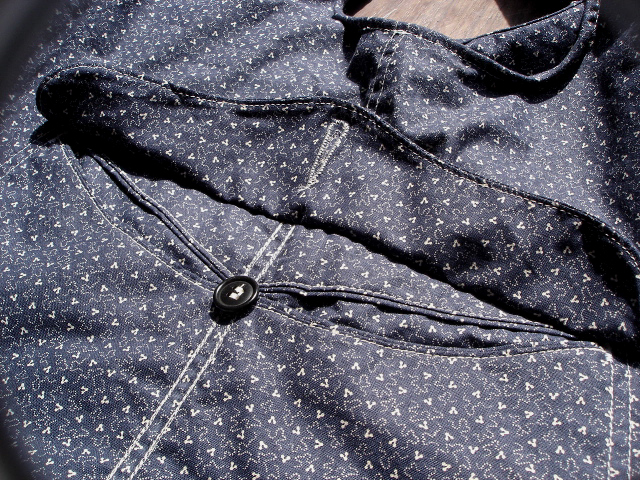 NEW : POST O'ALLS [SWEETBEAR] "japanese covert"&"5oz denim" !! 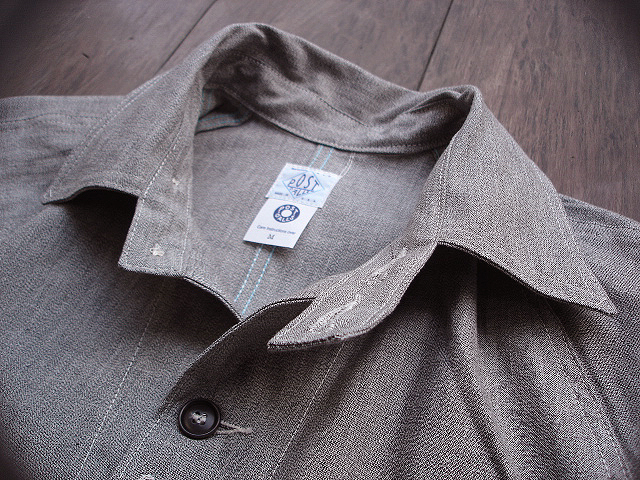 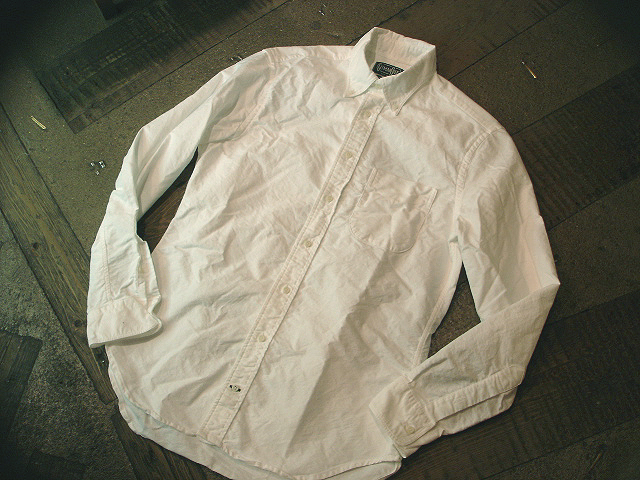 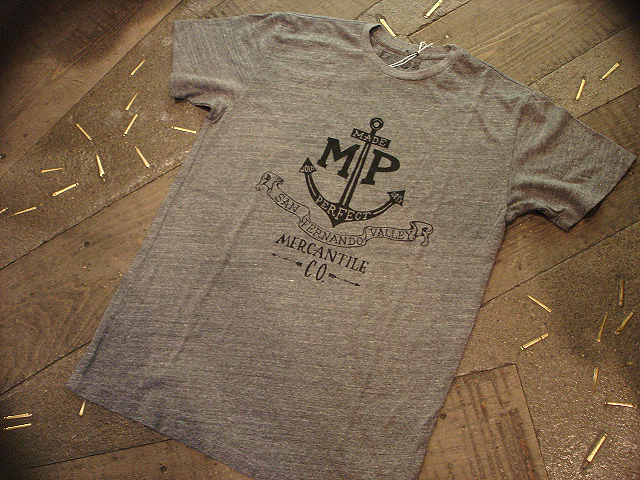 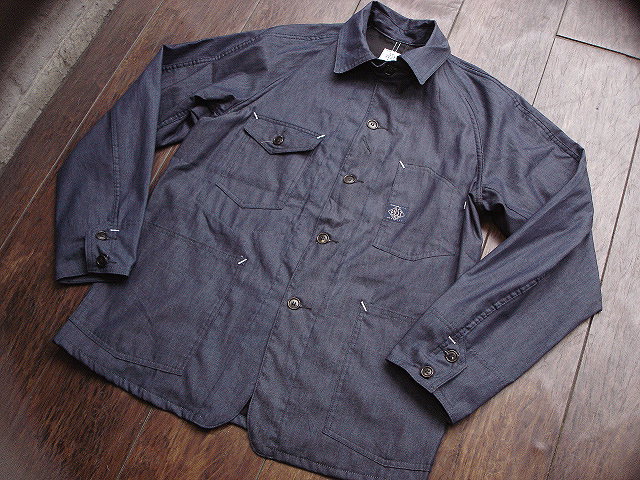 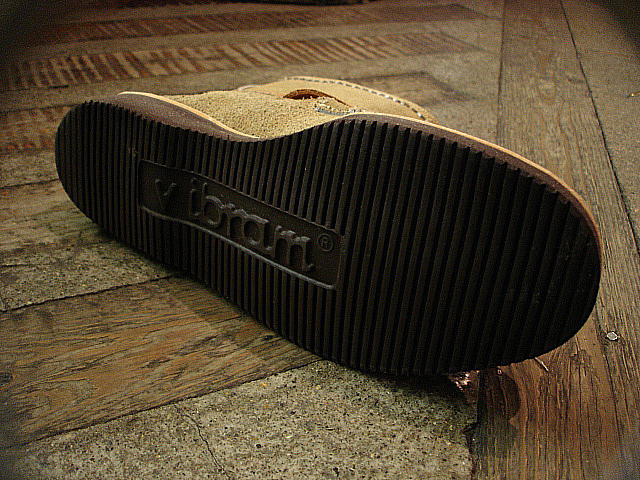 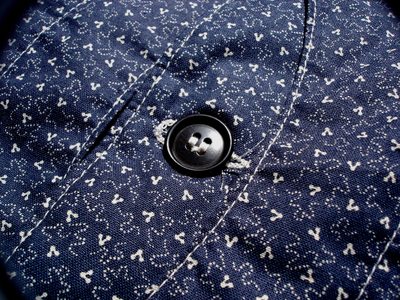 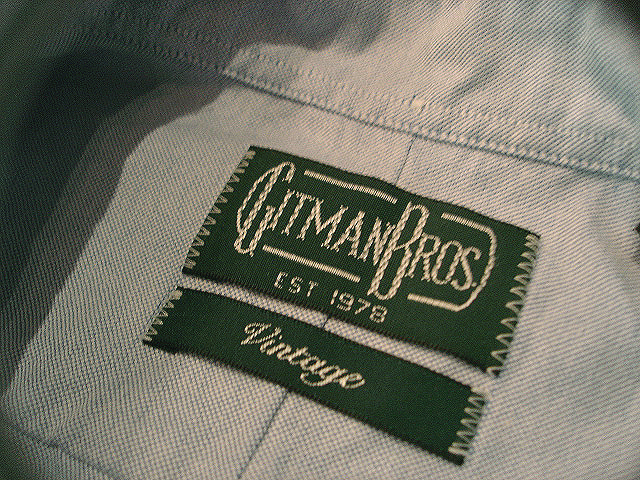 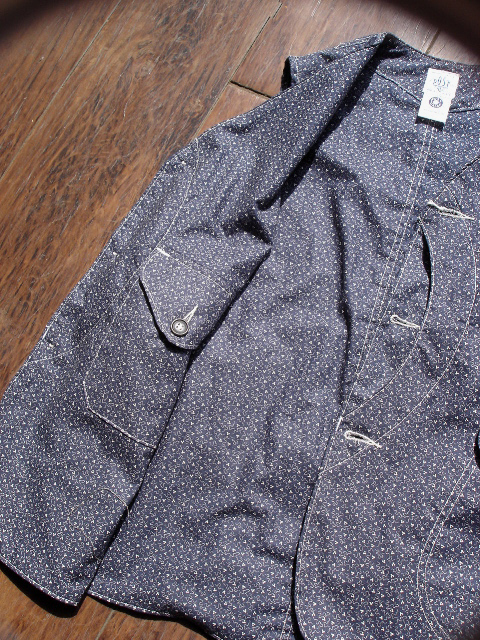 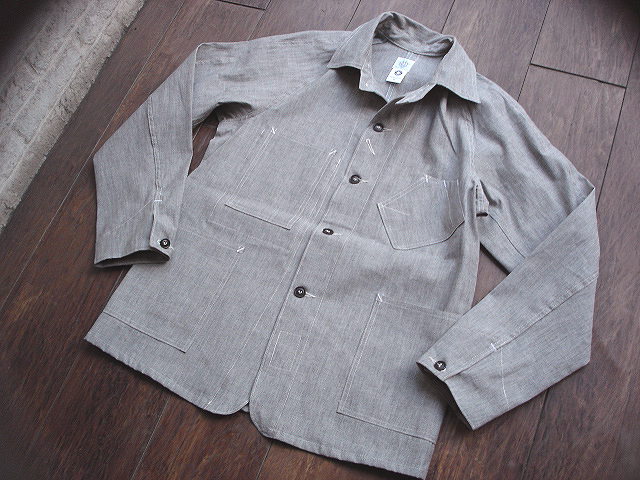 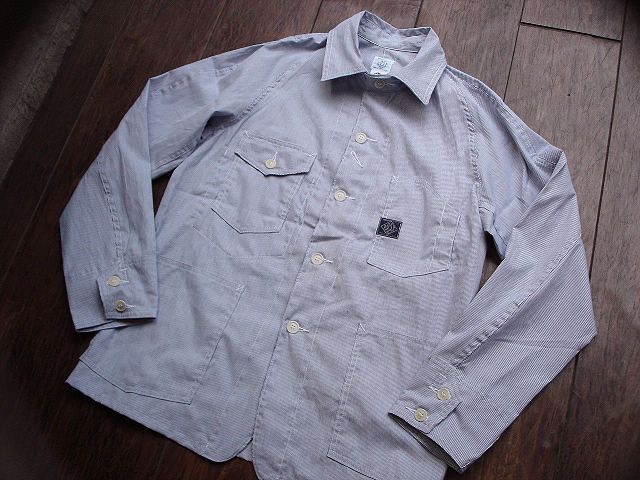 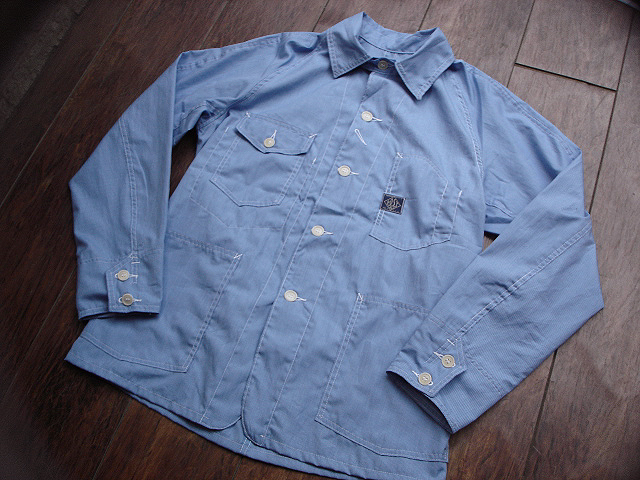 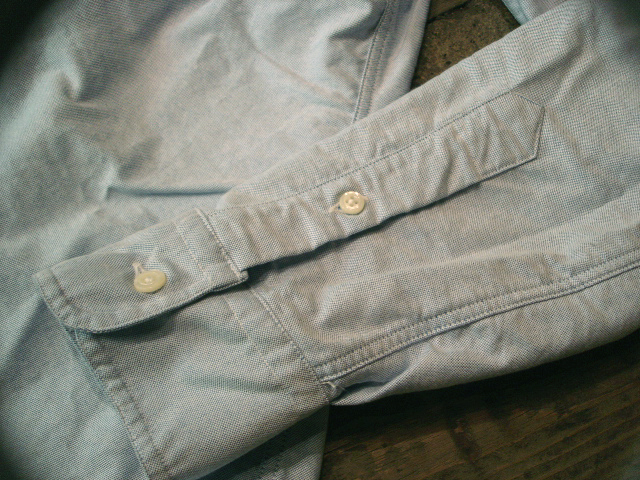 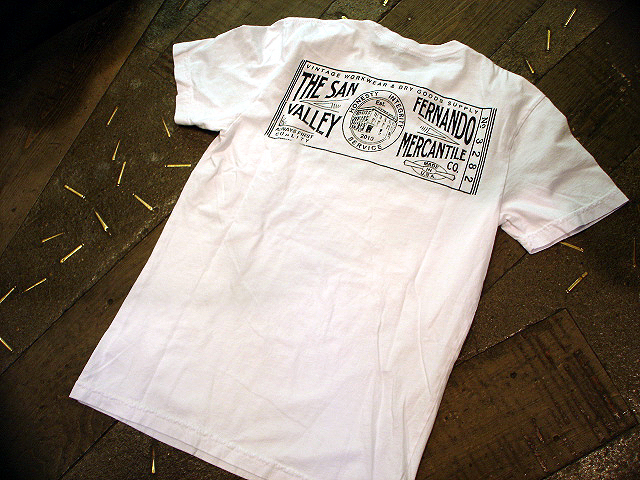 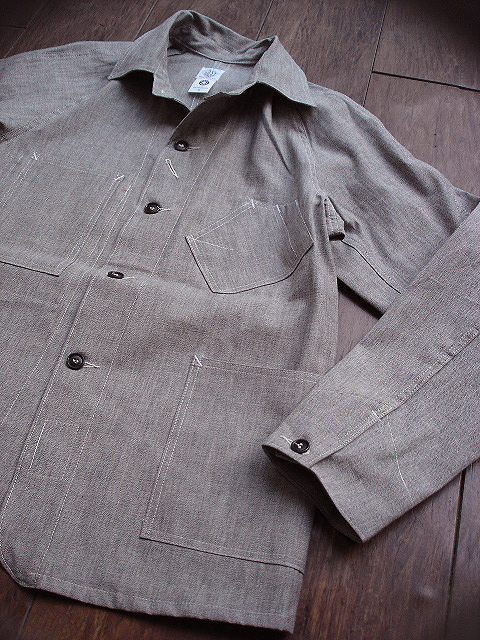 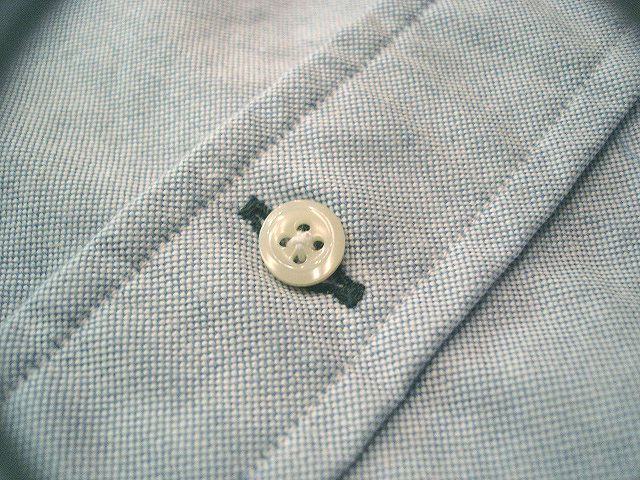 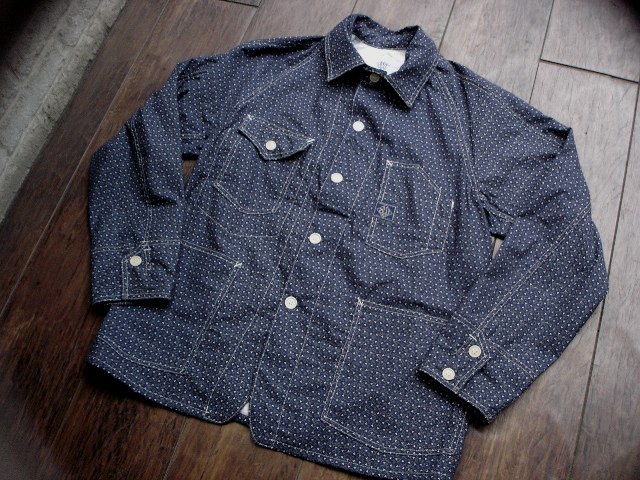 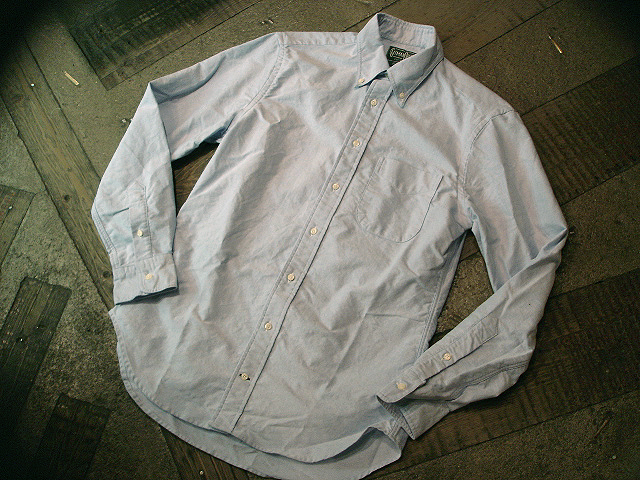 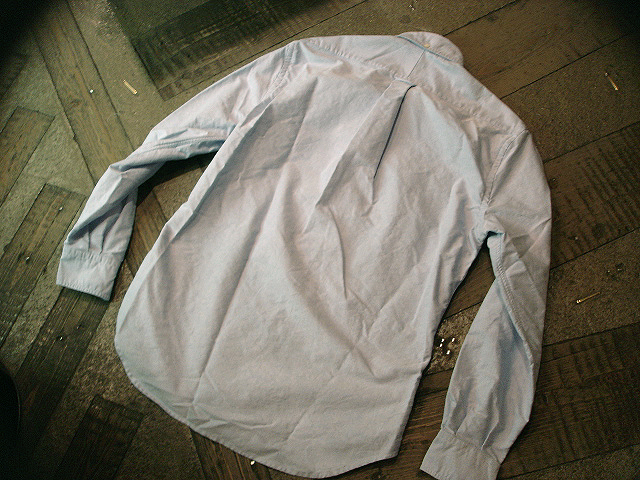 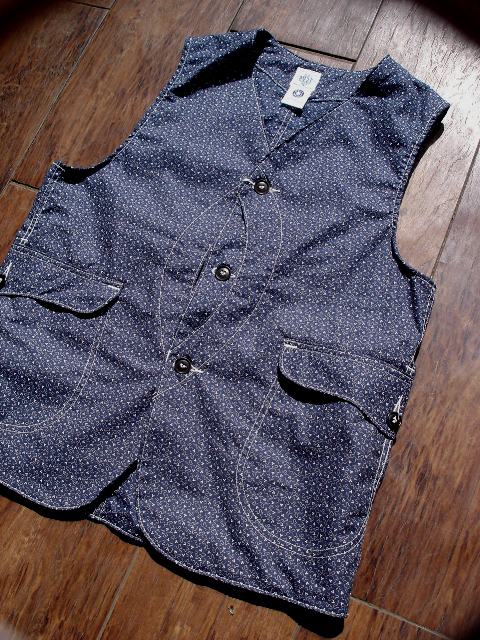 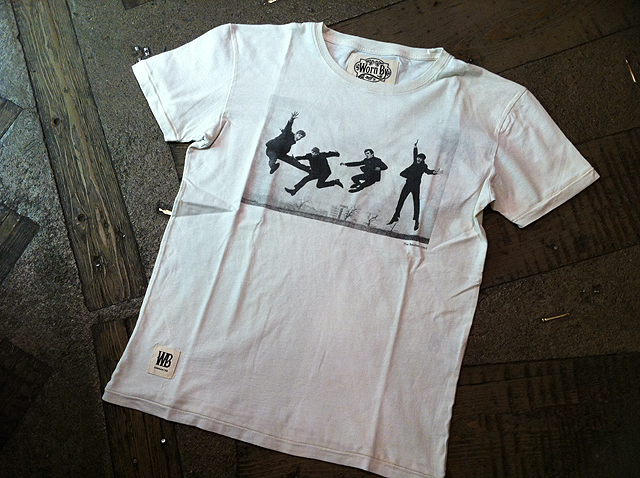 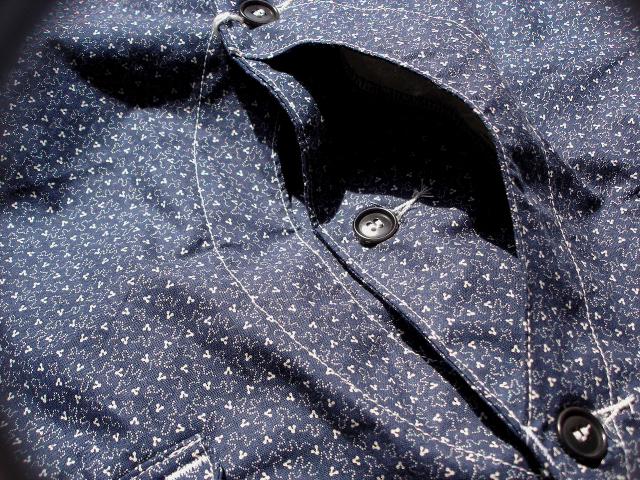 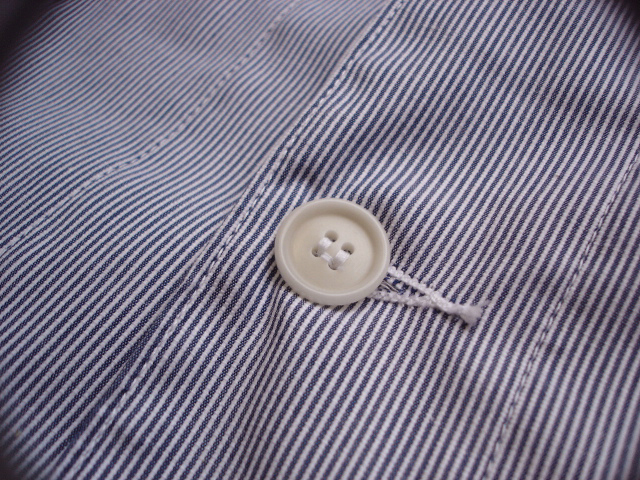 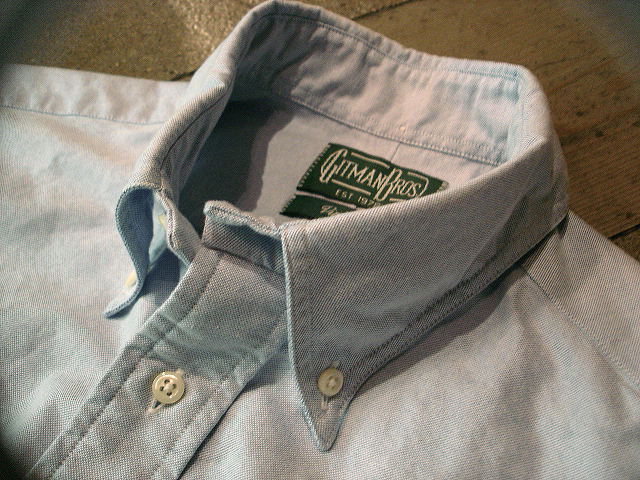 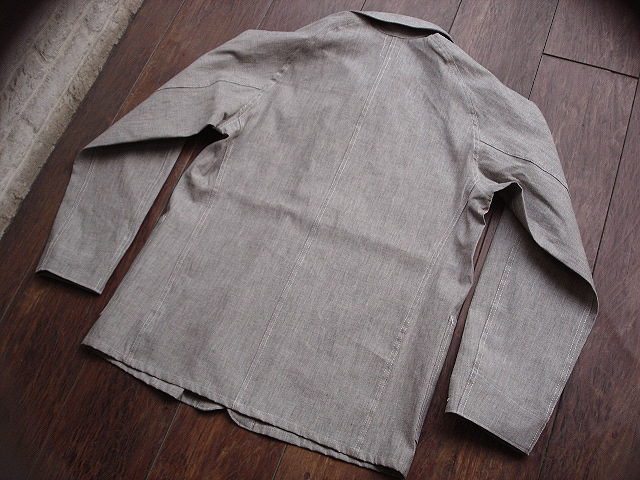 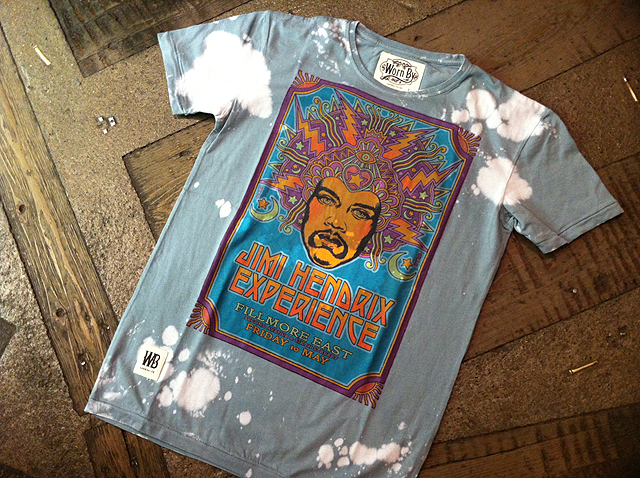 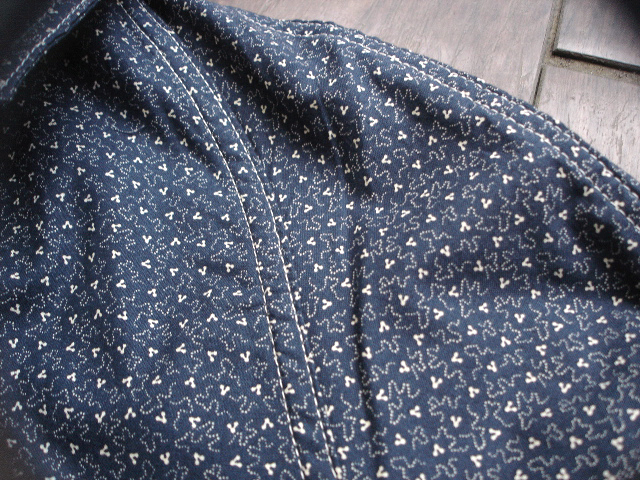 NEW : GITMAN BROS[GITMAN "VINTAGE"] BD SHIRTS !! 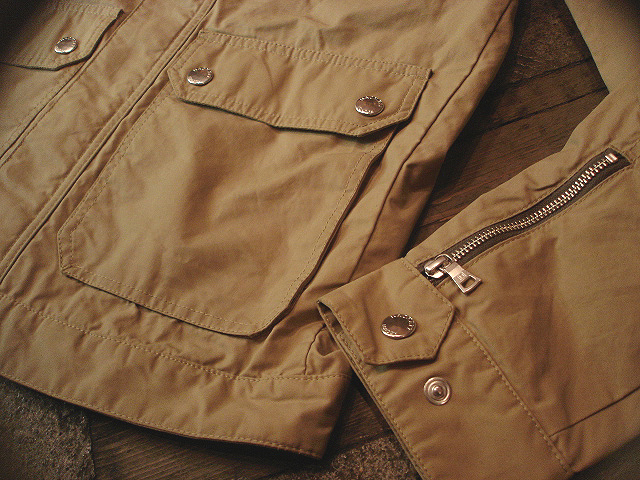 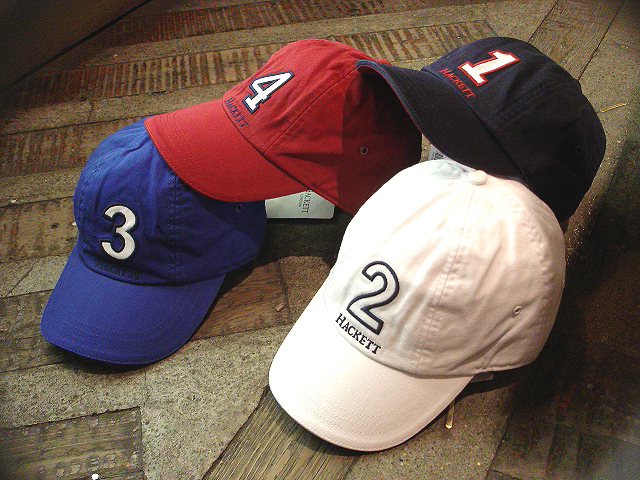 NEW : POST O'ALLS [OK40L] & [Navy Blue] 2013 SPRING !! 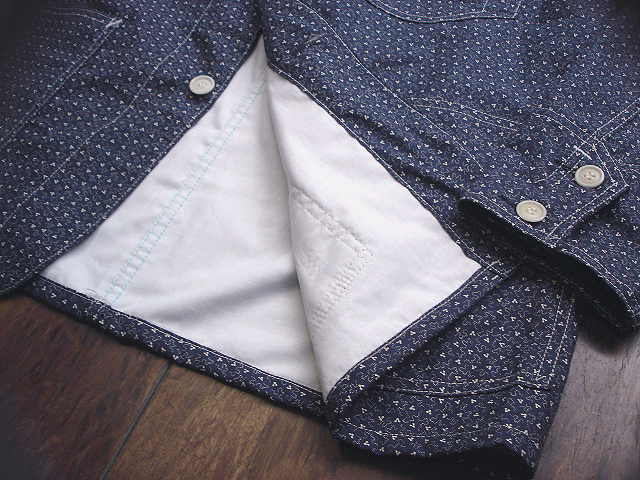 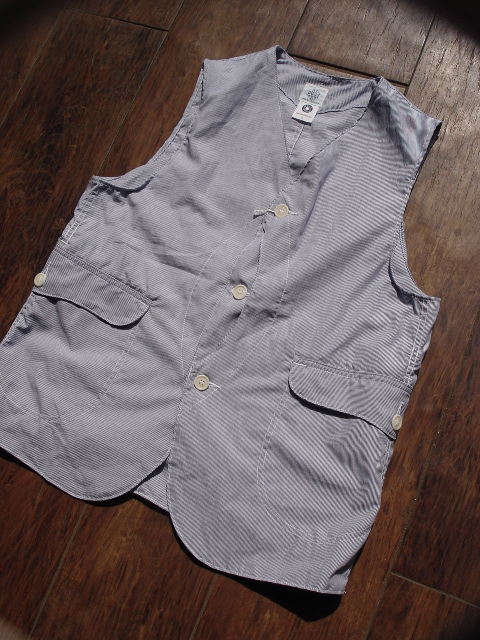 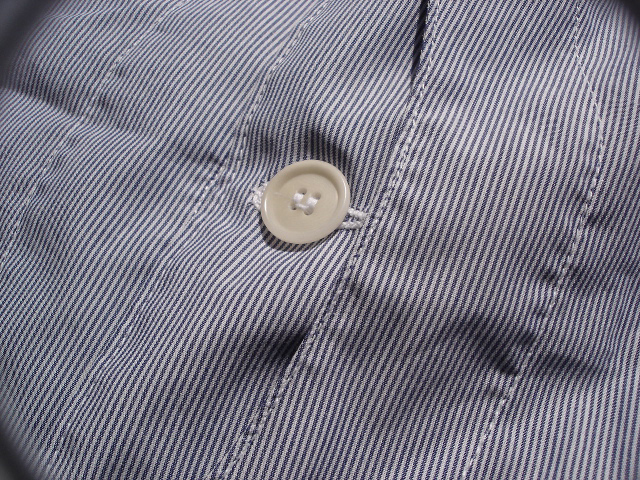 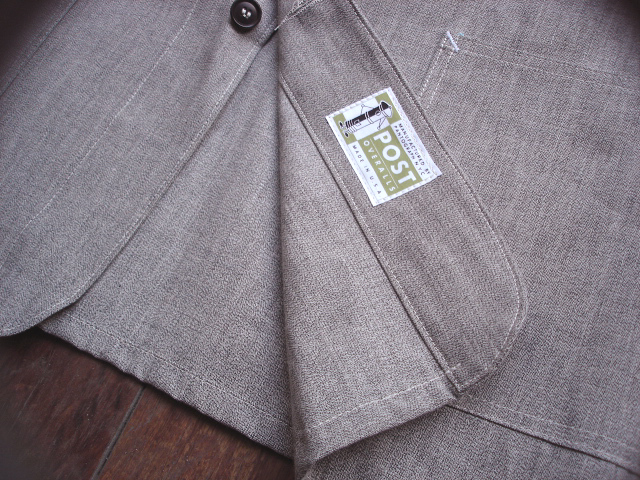 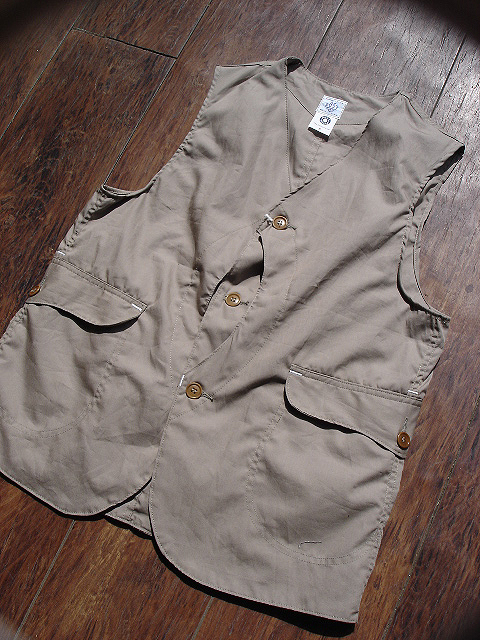 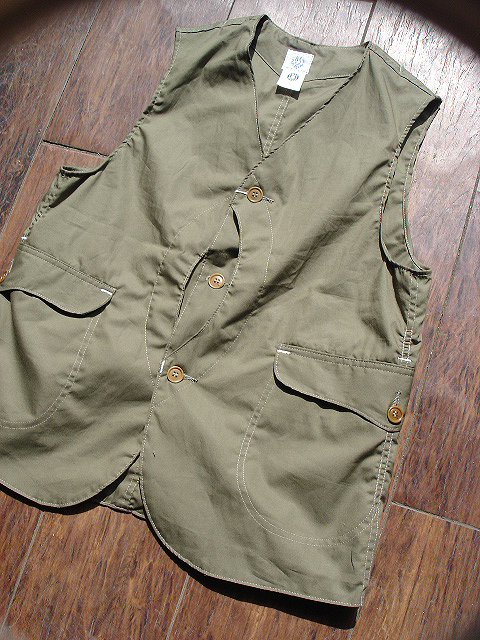 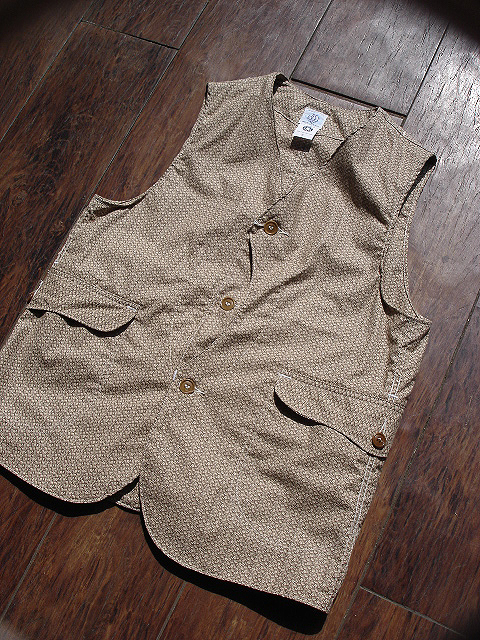 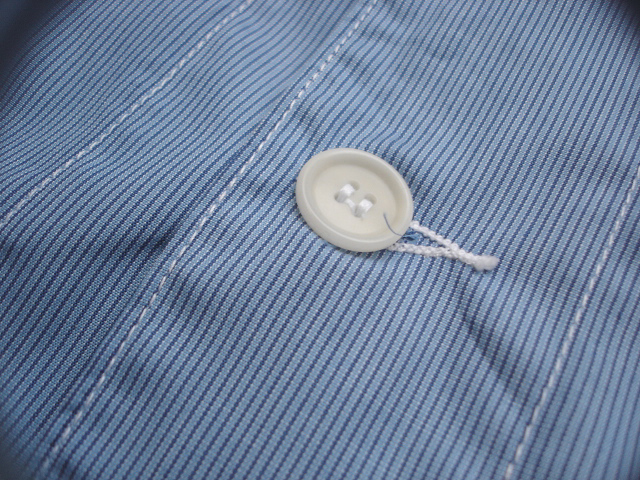 NEW : POST O'ALLS [CARLOS 3] "water repelent P/C poplin" !! 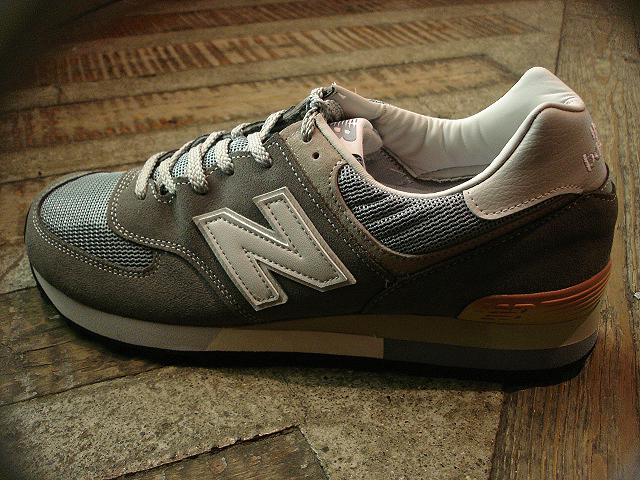 new balance [M996ER] "Day Tripper"